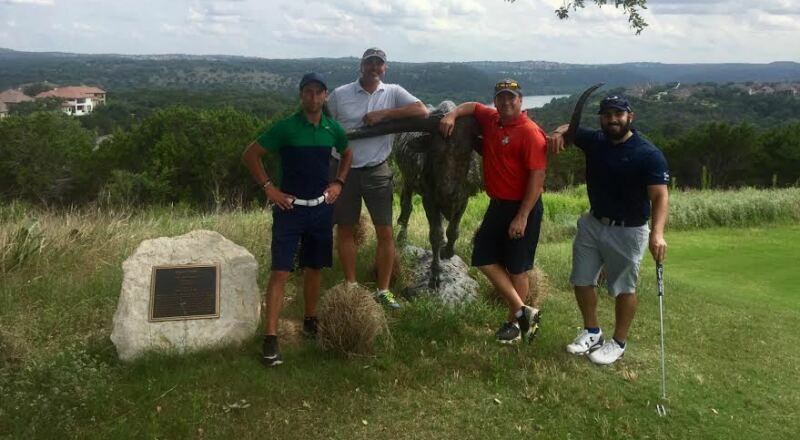 On Saturday June 2 in Austin, Texas, the Veteran Golfers Association welcomed 60 veterans to the beautiful University of Texas Golf Club. Thanks to the Jordan Spieth Family Foundation, hosting this first-time event, a full field of servicemen were able to play and fellowship together. The Veteran Golfers Association is dedicated to enriching the lives of Veterans and their family members through the camaraderie and sportsmanship of golf, and this day was made even more special on a course so meaningful to Jordan Spieth. 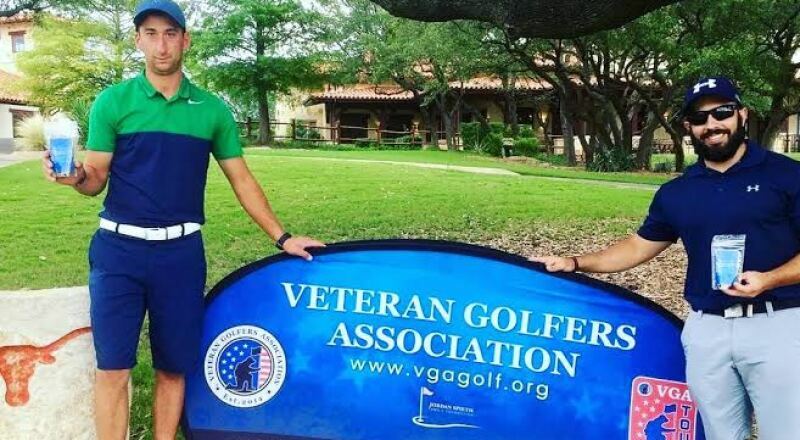 The VGA develops programs that allow their members to compete, socialize, and remain physically active through the game of golf, all very important capacities for veterans to be wholly healthy and thriving. By introducing the game of golf and its inherent values to veterans and their family members, through local inter-club league play, tournaments, and national qualifiers, VGA helps reinforce values like integrity, respect and perseverance through the game of golf. Additionally, the VGA offers family oriented activities that will help veterans and their family members increase the amount of quality time spent together, be more physically active, and be more involved in their communities. Jordan met Sean Carey in Dallas, and heard first-hand the great work of this organization. “Sean and his team are taking the game of golf and bringing it to our country’s heroes. It’s an incredible way to not only support our veterans’ needs, but thank them as well,” Spieth said. “We wanted this to be a memorable day at the UT Golf Club and are thankful VGA provided the Foundation a way to do so,” he added. The Jordan Spieth Family Foundation is excited that the VGA is open to membership all over the United States, hoping to give countless more veterans and their family members an opportunity to develop more active lifestyles, stronger bonds, and a competitive outlet through the game of golf. To learn more, please visit http://www.vgagolf.org.